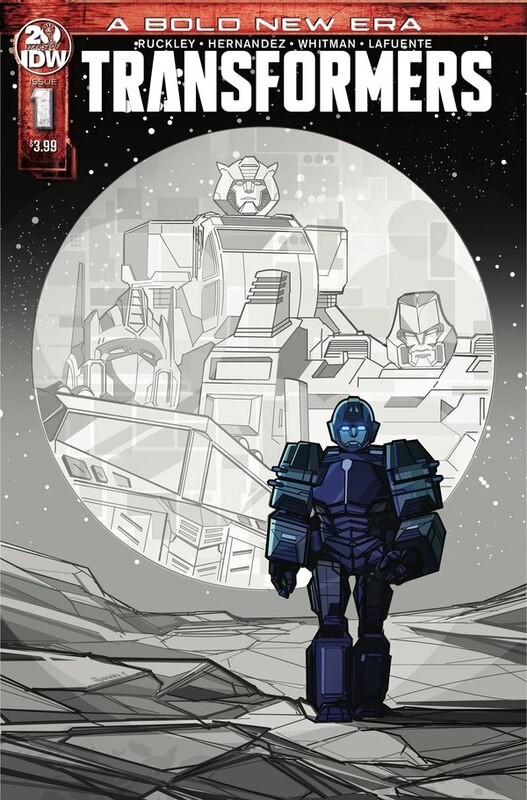 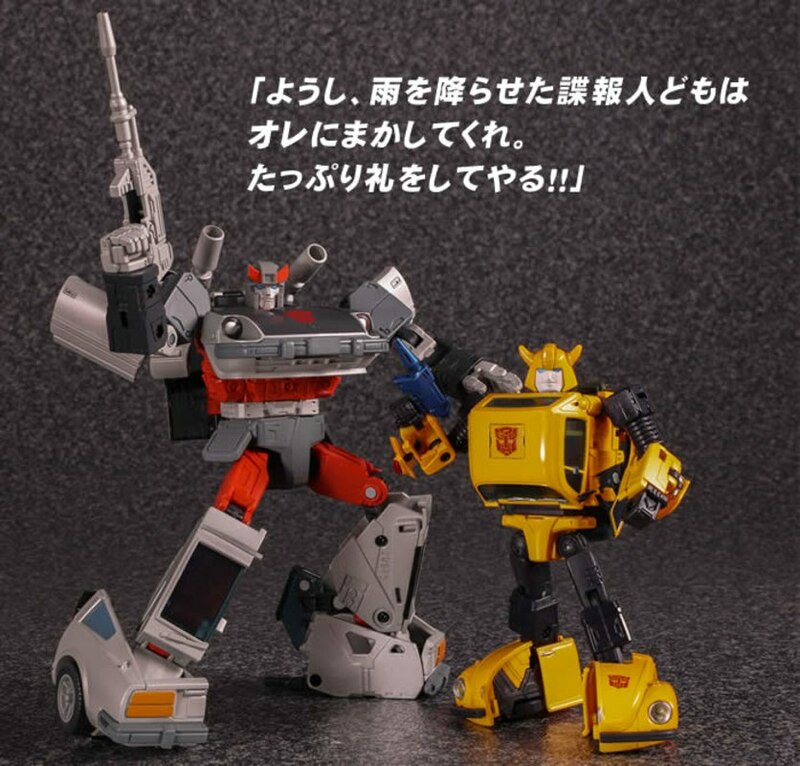 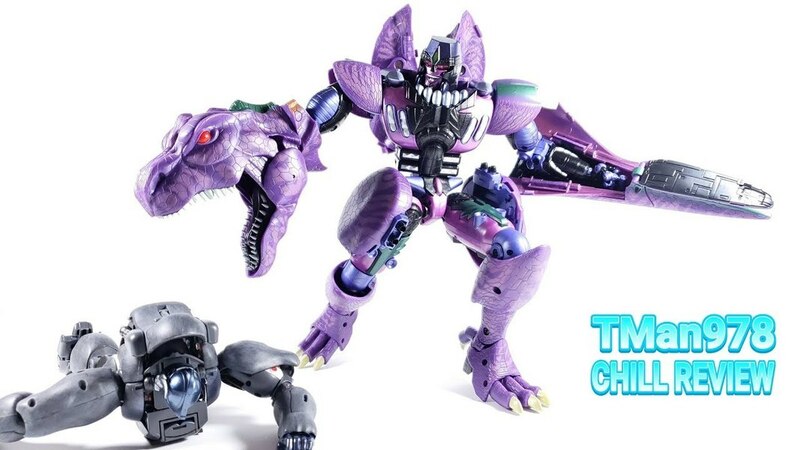 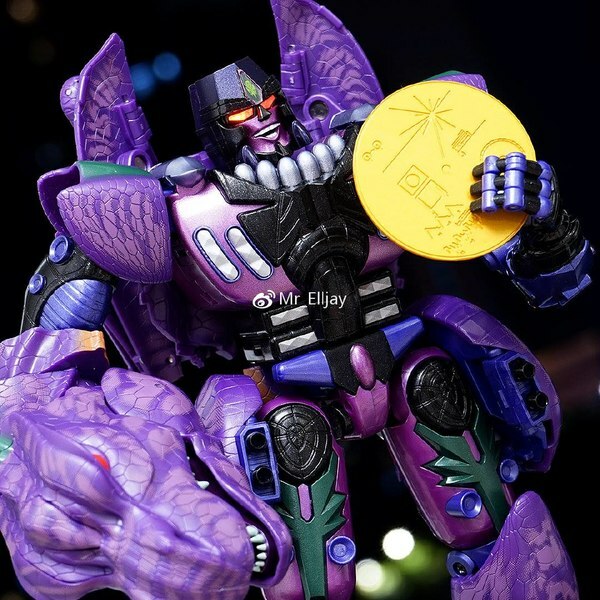 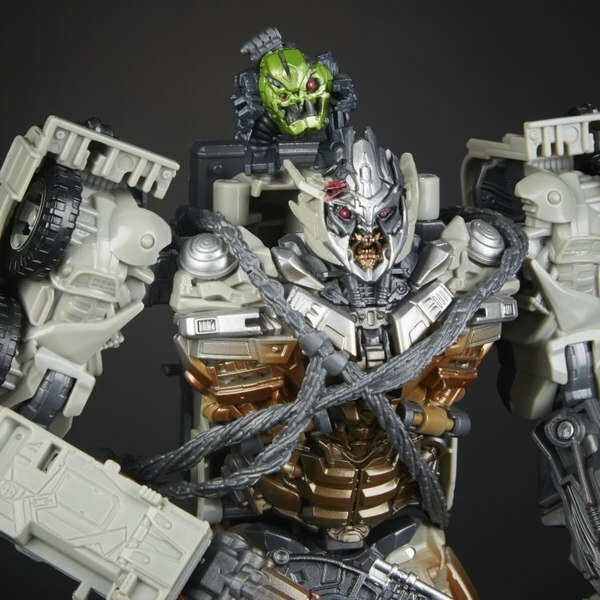 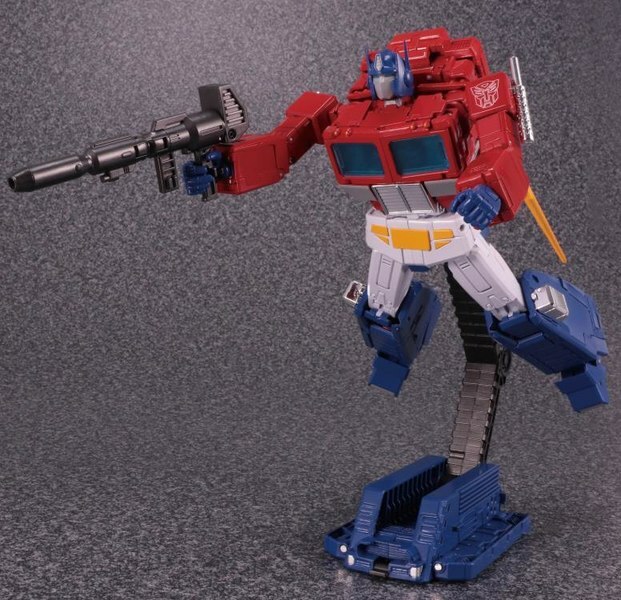 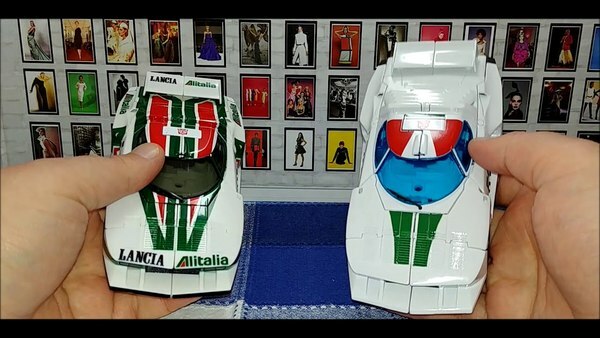 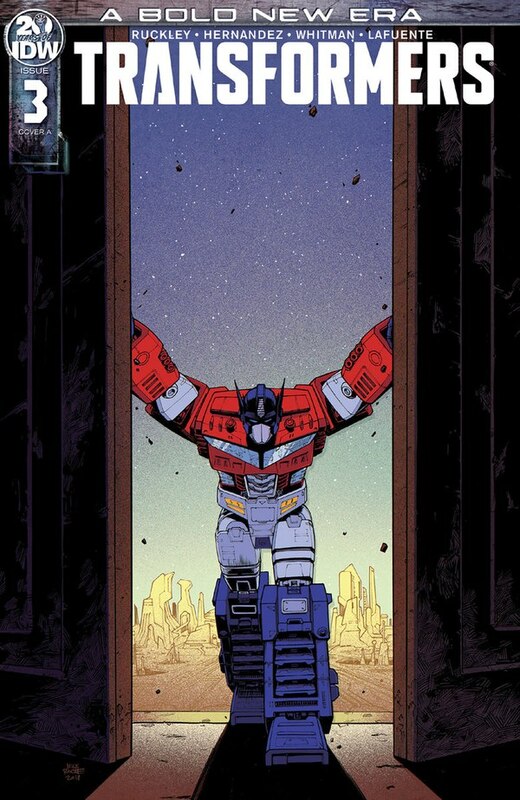 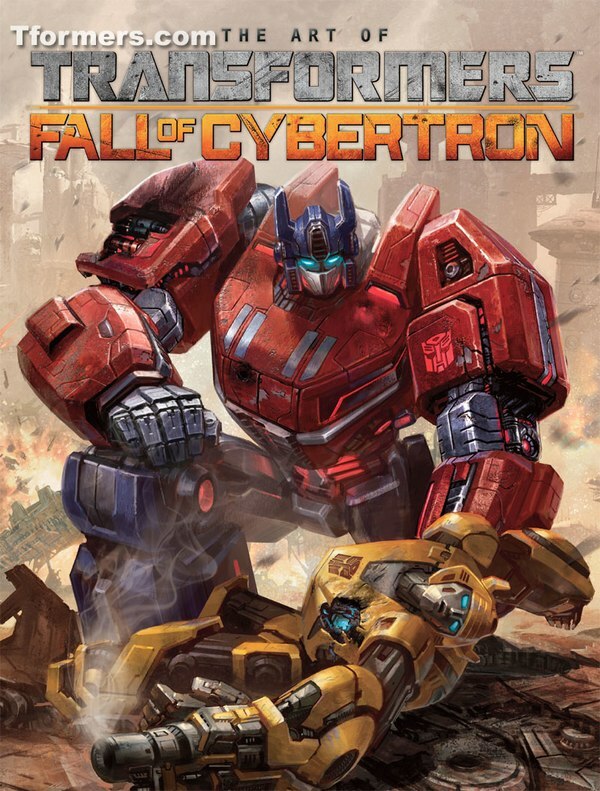 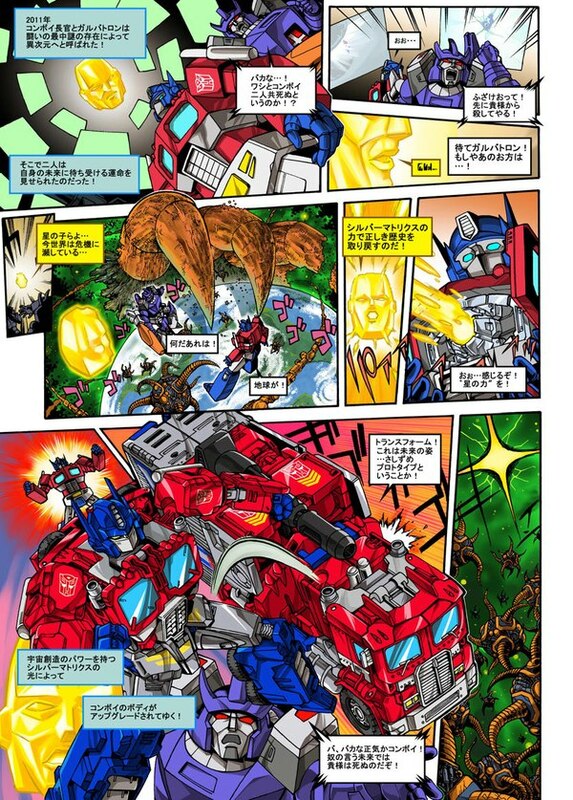 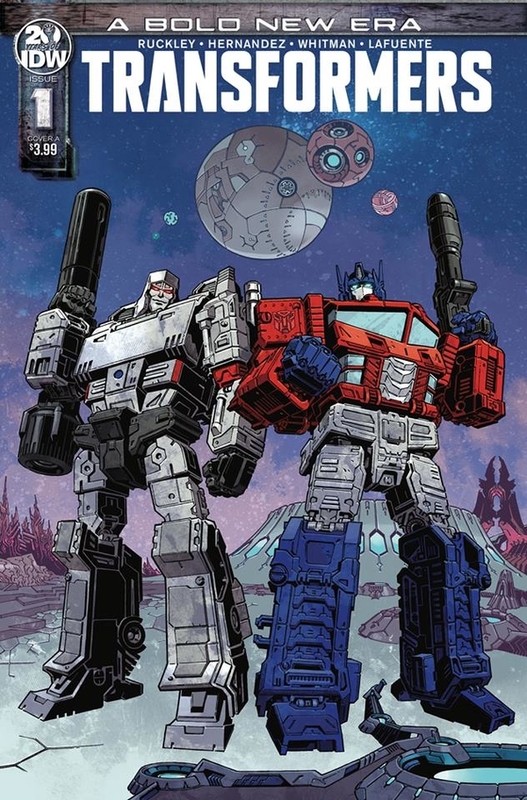 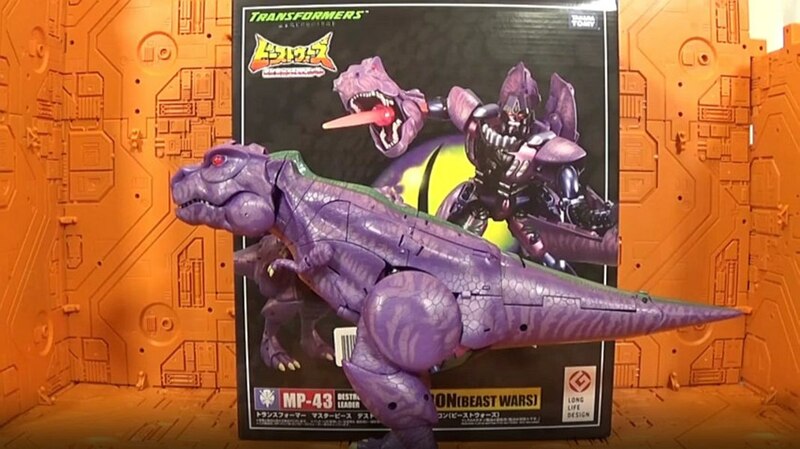 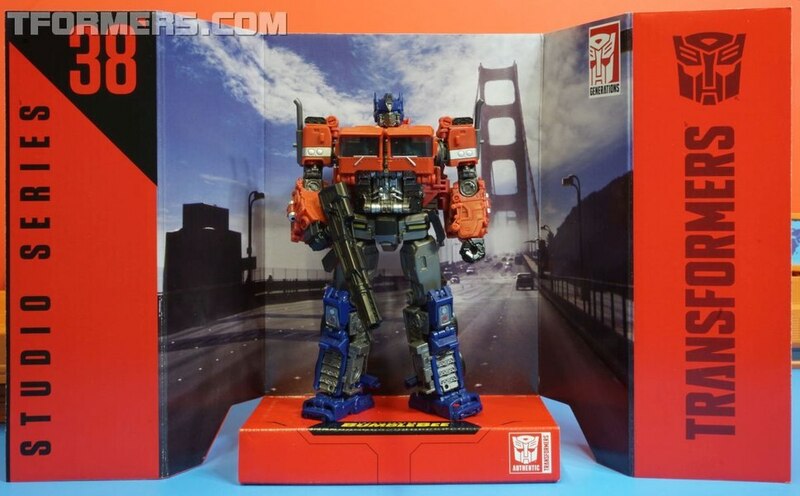 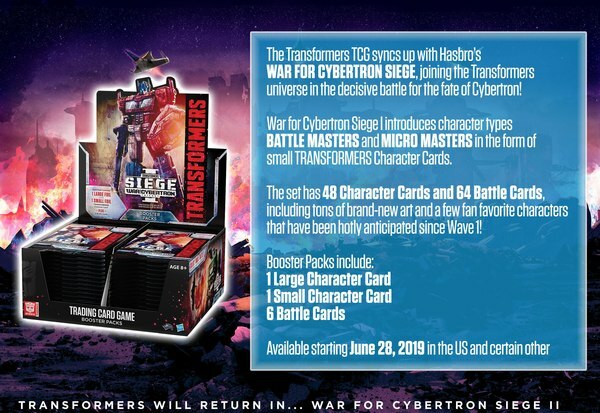 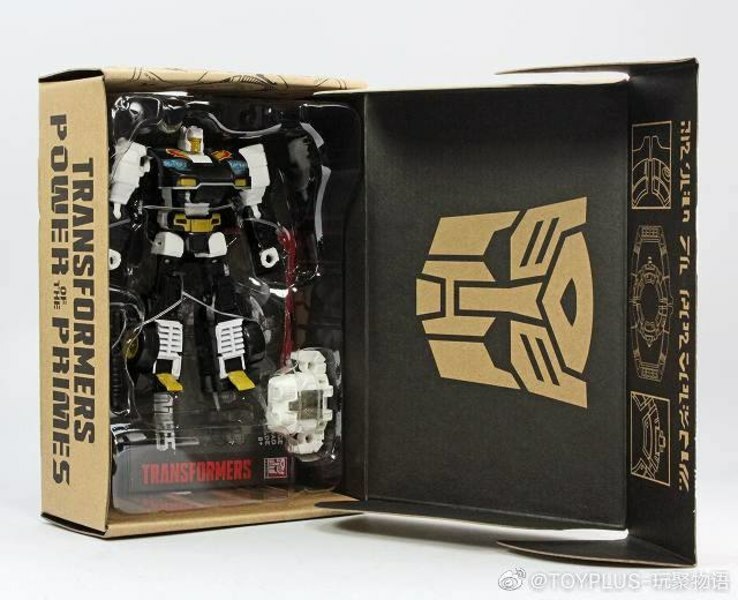 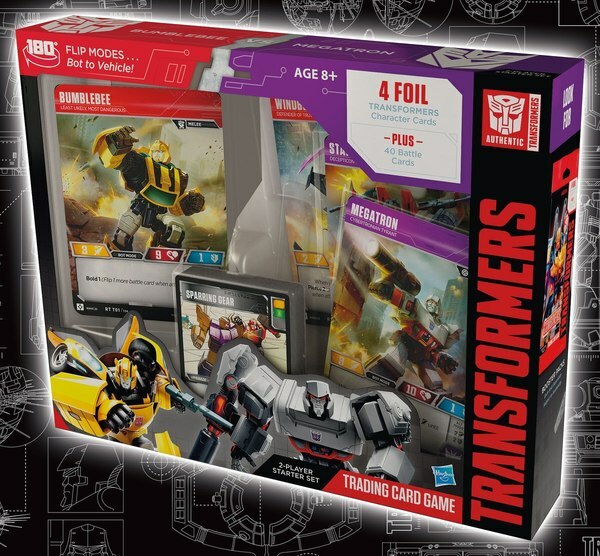 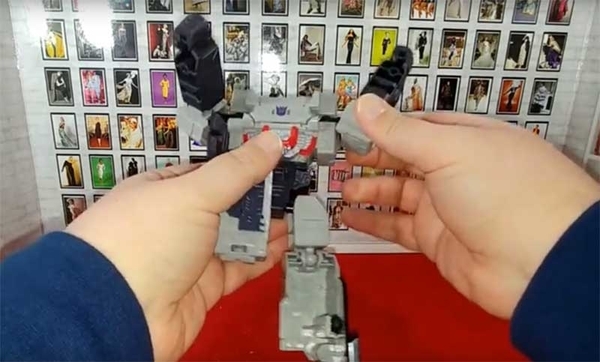 Though most attention is currently on the loose rumor of a brand new G1 Bumblebee coming to Masterpiece sometime this year, TakaraTomy has other things in mind for their pre-Wonderfest reveals. 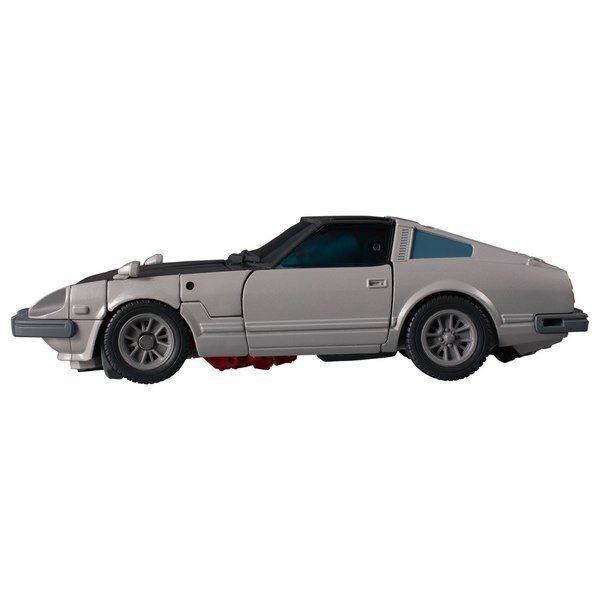 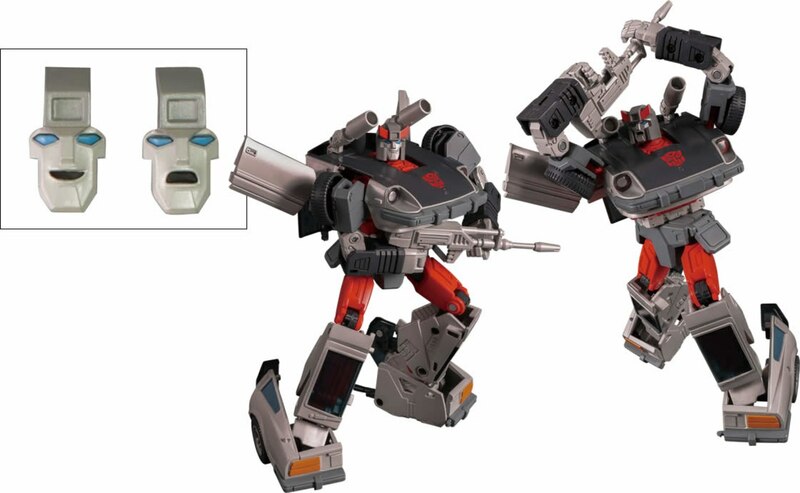 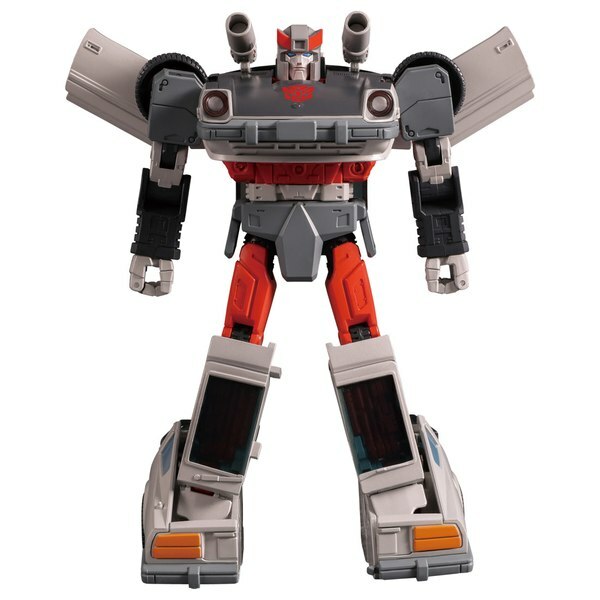 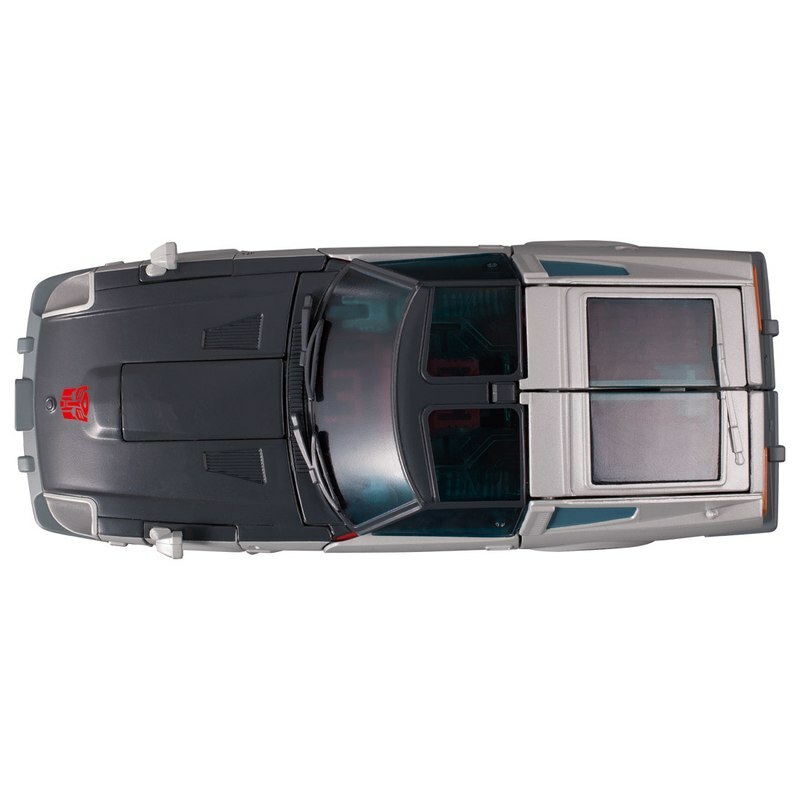 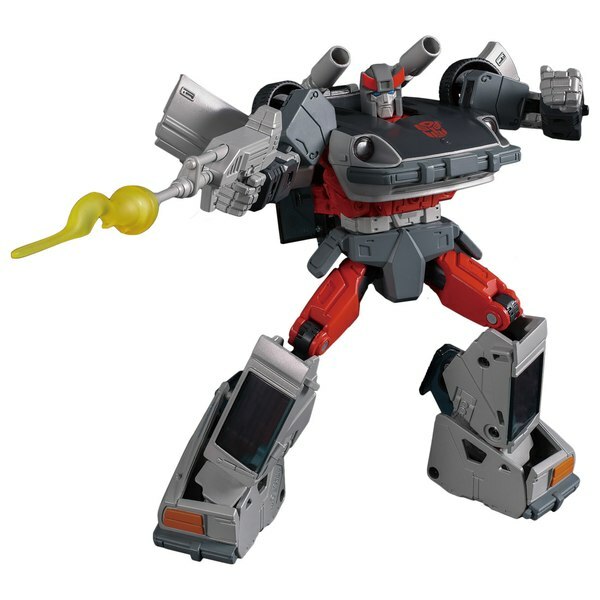 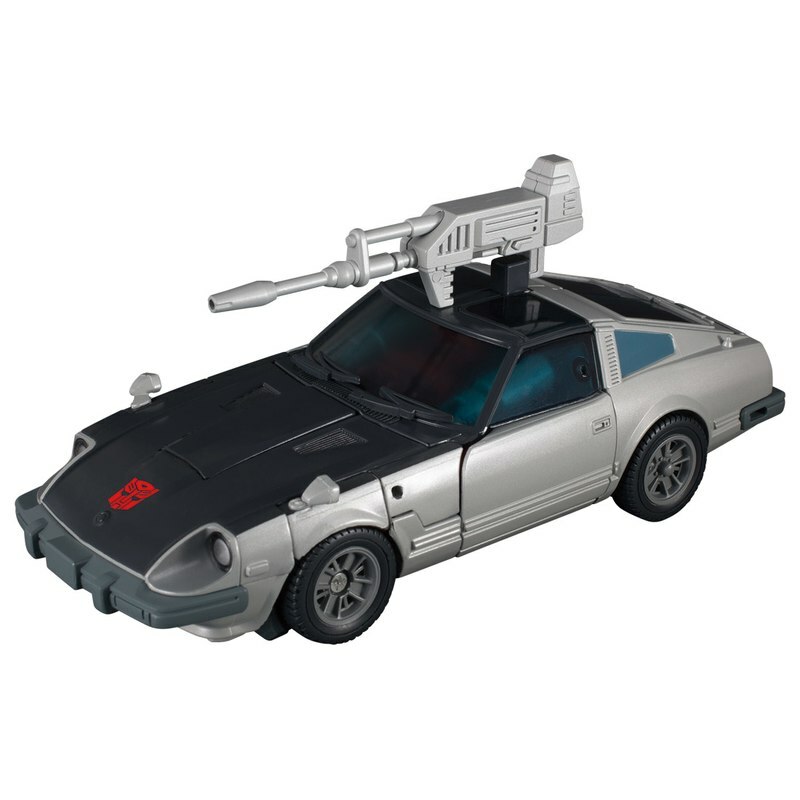 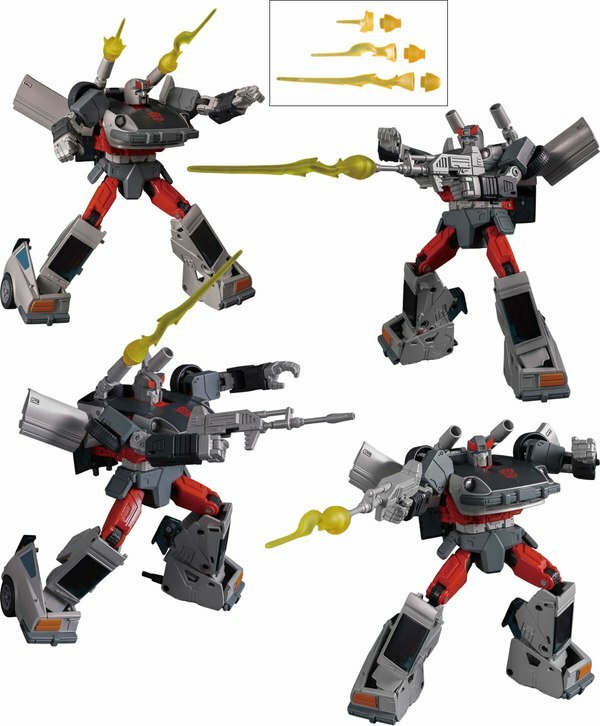 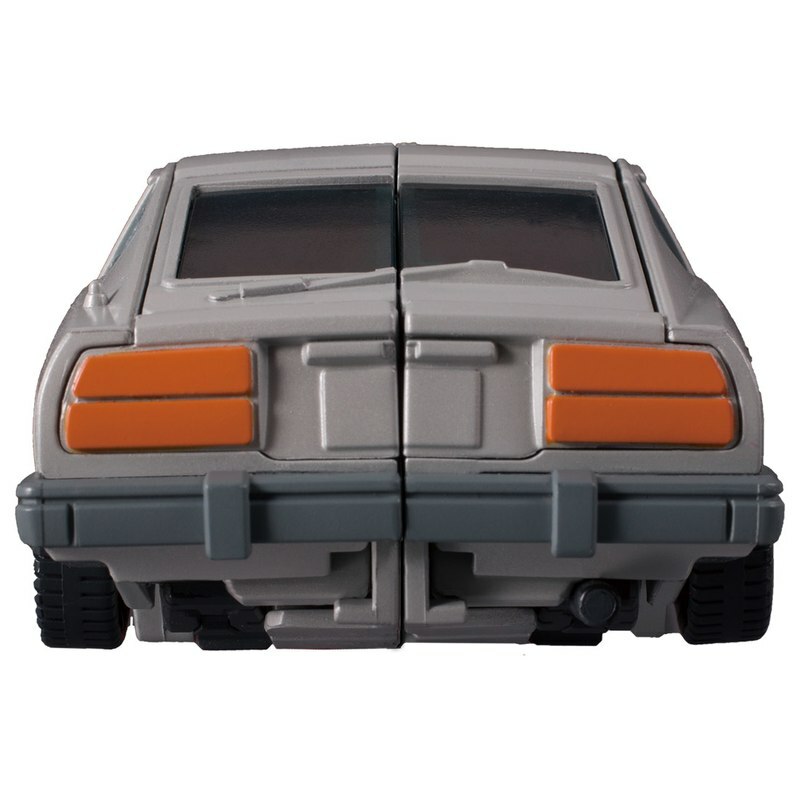 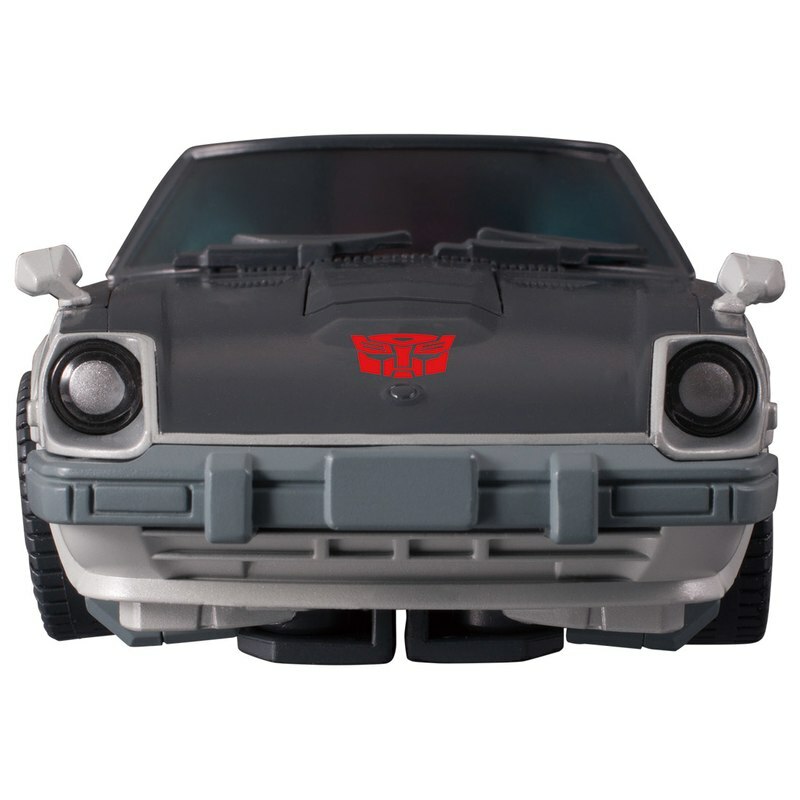 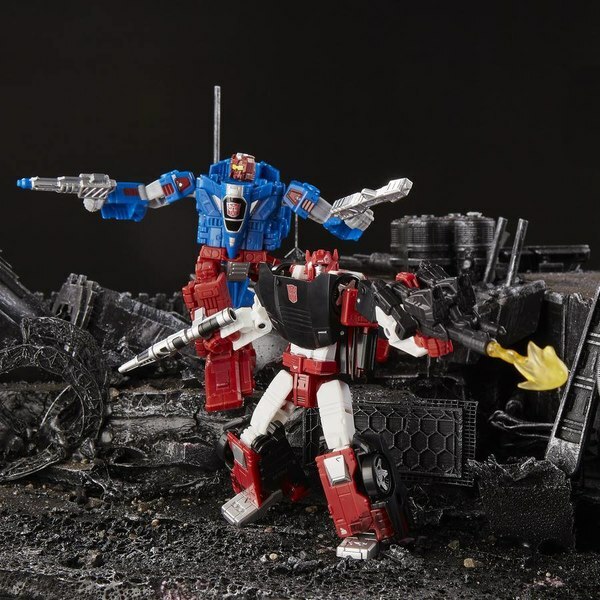 Just added to TakaraTomy Mall, we've got the preorder page for MP-18+ Streak - or Bluestreak, of course - joining the lineup of animation-inspired Autobot car redecos. 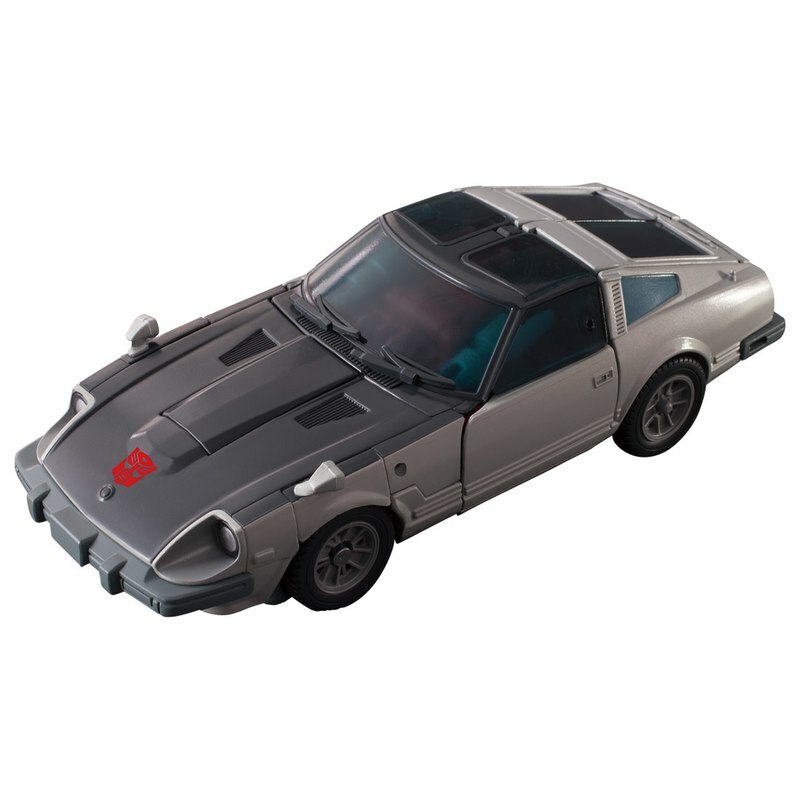 The "new" Bluestreak is priced at ¥9180 (which should be including Japan's 8% tax) and the preorder period runs from now through noon JST on February 26th. 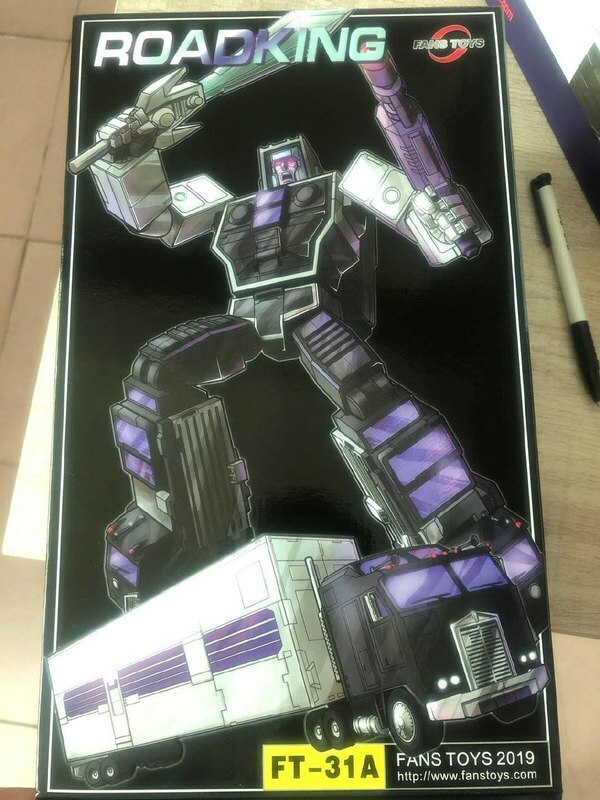 Delivery is currently planned for the end of July. 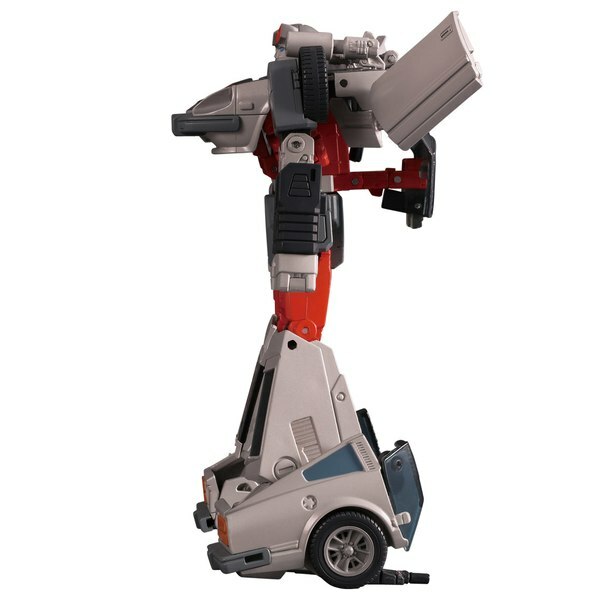 While as of this writing none of the usual import retailers have this product on offer, we're sure that a number of purchase options for those who are not residents of Japan will open up very soon.